I thought of you the other day. We were watching the Grinch. Some folks might get insulted by that conjunction. But, I knew that Katie was referring to the line All the noise, noise, NOISE! Add that to the collection of ways I manage to amuse my family. I have great difficulty working in a noisy environment. Which is why I find some wry humor in the fact that I am the mother of four children who, over the years, have filled this house with alternative rock band practice, movie making, peals of laughter coming from the game room, wild disagreements between two little boys who knew the best time to escalate a fight was when Mom locked the bathroom door. Ah, I digress. Which is the problem. I digress. I procrastinate. I find another article to read when there is work to be done. But now my book is out!! Kaloo, Kalai!! and I have another set of skills to learn. Now I have lots, and lots, to learn about marketing. I spent more than three years writing, re-writing, and re-writing this book that started life as a single line that popped into my head during a writers workshop, something along the lines of she clung to the miraculous medal praying for her own miracle. That, somehow, took on a life of its own and is now a 328 page book. Now, I have to set up speaking dates, book signings, advertisements, readings, media negotiations and whatever else there is in this new venture. 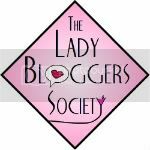 So, my fair readers, if you have an event or a book club or a cozy chat you'd like to have a speaker/reader/author present, let me know. I have to start filling my 2013 calendar. BTW, my favorite line from The Grinch song is your heart is full of unwashed socks and you have garlic in your soul. Both are the kind of things my very funny father would say. Love you, Dad. 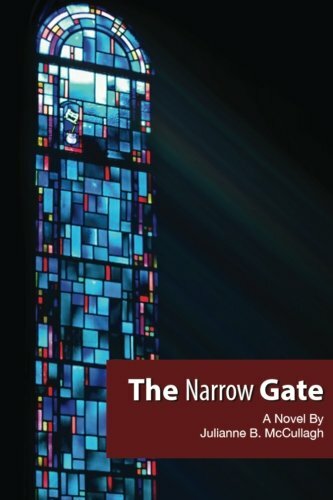 To purchase a copy of THE NARROW GATE click here .